I’ve always enjoyed reading about learning techniques and study hacks, particularly when it comes to increasing efficiency and recall. Considering all the facts and dates I’ve forgotten from school, I don’t want to do the same with my degree just yet. Here are the books and articles which have most influenced my studying. Some of which have helped me pass exams I thought I wouldn’t, while others have just provided me with useful and unconventional learning techniques. 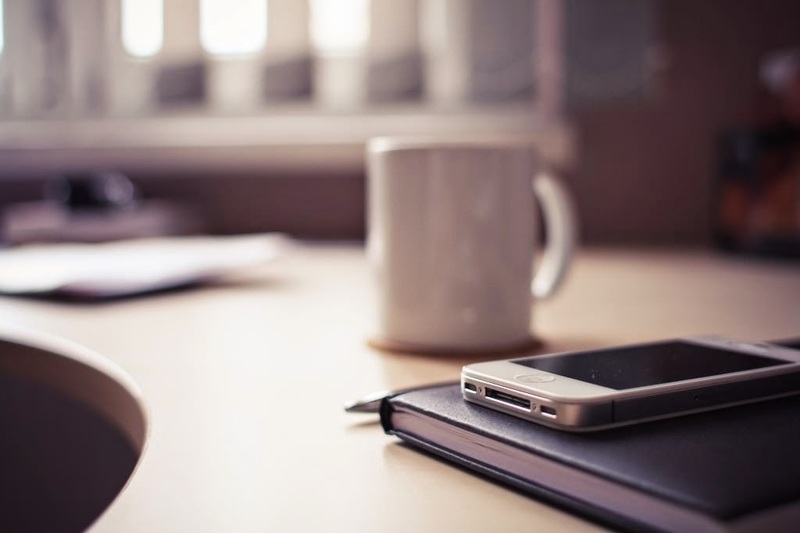 What books and articles have helped you to develop better study habits and learning methods? Image from picjumbo. Cal Newport’s research is fascinating, and he’s achieved a lot. He graduated from Dartmouth College in 2004, went on to get a Ph.D. from MIT in 2009, and is now an Assistant Professor of Computer Science at Georgetown University. In addition to his academic work, he’s published four superb books, largely focused on “contrarian, evidence-based advice for building a successful and fulfilling life” both in school and after graduation. 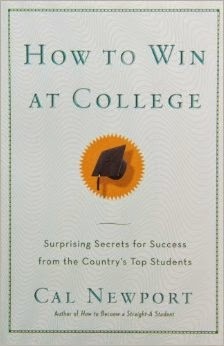 How to Win at College may seem a bit unoriginal if you glance at the title and subtitle alone, but there’s much more to it. Start by having a look at some of Newport’s articles (linked below) on Study Hacks. This is next on my reading list, as a book I’ve heard plenty of good stuff about. In descriptions of the book we’re told that “the unlikeliest career advisor” gives six essential lessons for “thriving in the world of work”. I’m certainly interested. The premise of this book is that “following your passion” is bad advice and we’d do much better to cultivate our skills. It’s more directed at the world of work than Newport’s three other study-skills books, but we’d all do well to read it, students or otherwise. Newport’s certainly convinced me not to become too wrapped up in the “passion myth”. Yes, the title of this one is slightly pretentious. However, Stephens helps you to create opportunities for yourself and tailor your curriculum – inside and outside the classroom. Whether you’re wanting to travel, start a company, or succeed in business, this book has some great advice of how to get started now instead of waiting for graduation. Here’s to a great academic year, both for the college students and the lifelong-learners! Do you have any other books or articles to add? 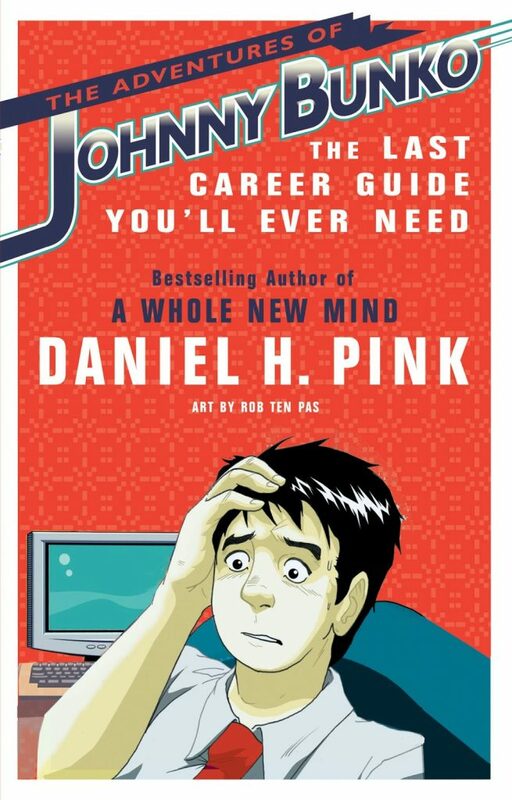 It's a perfect read for students who are preparing for exams or leaving school and tryng to find their way to success. It's really well written and does a wonderful job at teaching new habits that will set you on the right path.